Printable Coloring Pages for adults that are different and unique can be hard to find! That is why I love creating them. If you are looking for something new to make you smile, the Happy Rays set is for you. With 5 different designs, it is sure to make you smile! 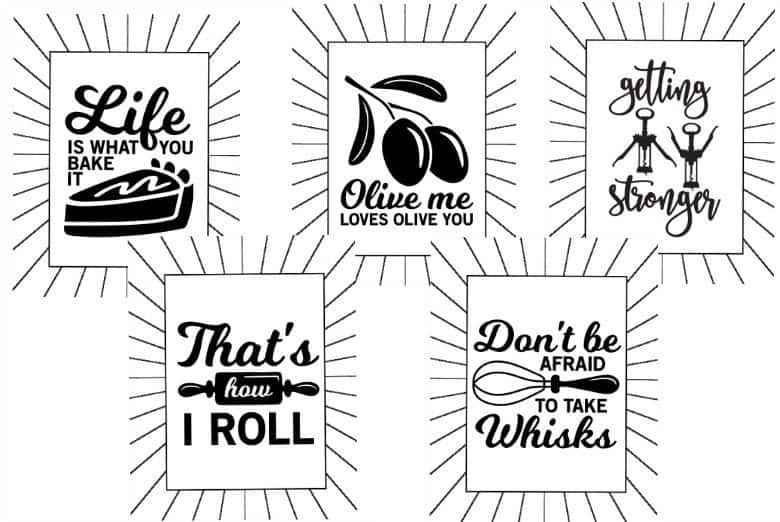 This is the second set of printable coloring pages for adults (and kids!) that include cute or funny saying having to do with food or cooking. If you like this one, I’m sure your gonna love the Wild Waves Printable Coloring Pages too. Looking for other unique coloring sheets? Check out my Printables Shop! 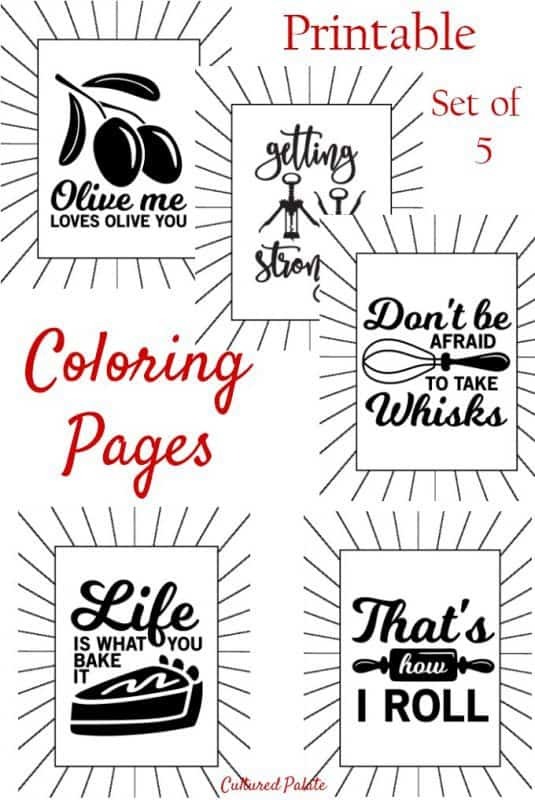 Have you tried this or any other coloring page sets? 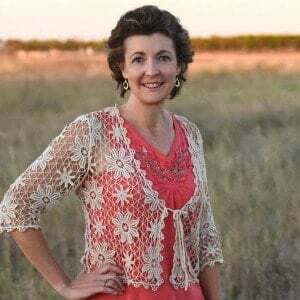 Be sure to leave a review letting me know – I love to hear from you! If you have other coloring sheets that you would like to see created, leave a comment- I am always looking for inspiration! 2017 Printable Calendar - Yours FREE!